The City of Cape Town is fighting an uphill battle as almost 50% of its residents just aren’t saving water. According to Mayor Patricia de Lille, 51% of water users have put tremendous efforts into saving water, while 49% are not saving water yet. This comes at a time when water levels are back on a downward trend, dropping 1% over the past week from 27% to 26%. 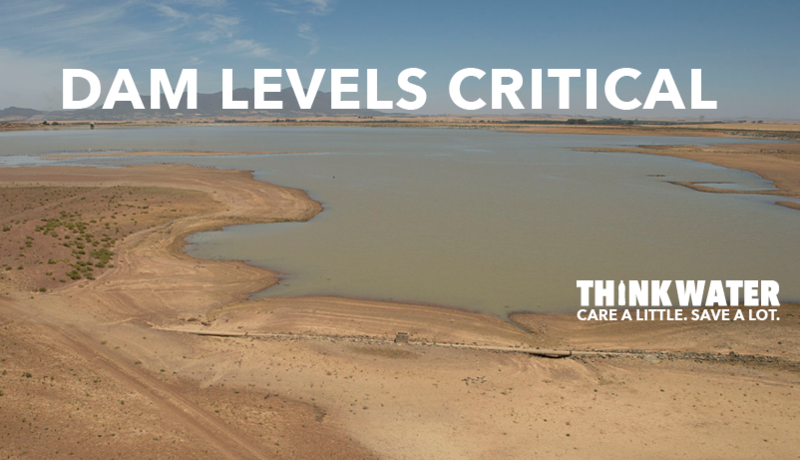 “This could be attributed to the high winds and hot weather which contributed to evaporation,” de Lille said. “This summer with the heat and wind, we can expect a steady decline going forward, so continued savings are a must. We need to do more to bring our usage down while at the same time pulling out all of the stops to ensure that we implement various projects for additional water supply to help see us through to winter 2018. Additional supply goes hand in hand with further savings,” de Lille added. Cape Town will be partly funding its first seven additional water projects with funds saved and reprioritised from other projects, which comprises some R2 billion. The first phase projects earmarked for these funds are the desalination plants at Monwabisi, Strandfontein, the V&A Waterfront, and Cape Town Harbour; the Atlantis and Cape Flats Aquifer projects; and the Zandvliet water recycling project make up the first seven emergency water projects of this phase.